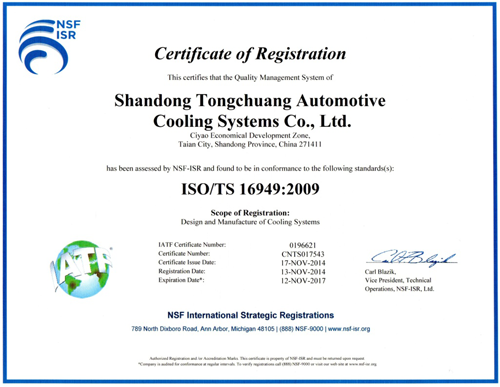 Main Products：Engine cooling system, including radiator, intercooler, evaporator, condenser, heater etc. • Full vehicle coverage from 1985-2003.
function before released into the market. 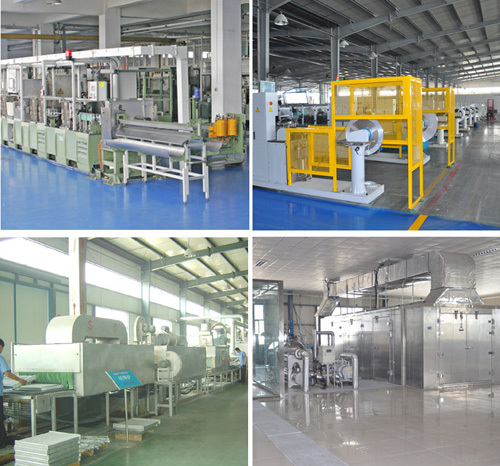 • ISO 9001 certified manufacturing plants. 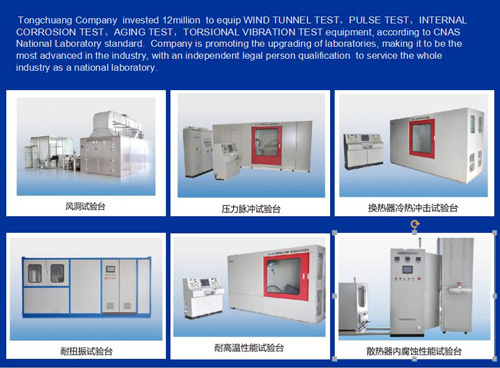 •With our superior products R&D team, we can develop according to the customer samples or requirements.